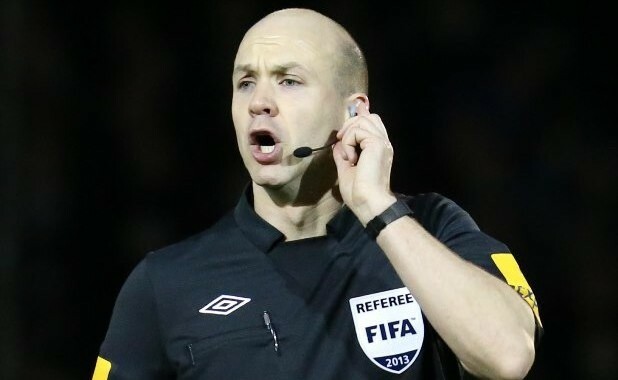 Anthony Taylor has been selected to referee the 2015 Capital One Cup Final between Chelsea and Tottenham Hotspur on Sunday 1st March at Wembley Stadium. He will be assisted by Lee Betts and Dave Bryan, with Craig Pawson as 4th official and Andy Halliday as the reserve assistant referee. 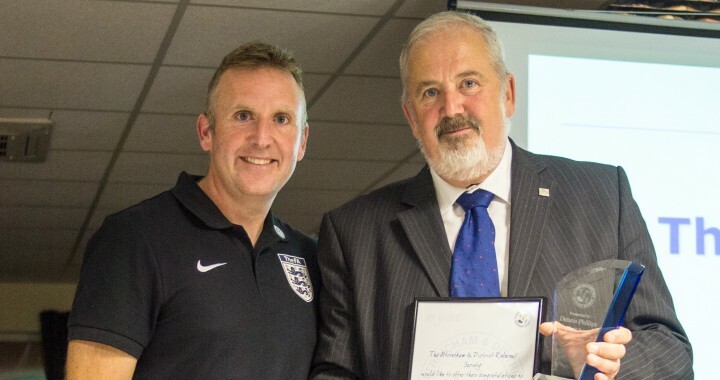 As the Referee Development Officer for Altrincham & District FA, Anthony is instrumental in the ongoing development of local referees, and we’re delighted that the hard work and dedication he puts in to refereeing has been rewarded with this prestigious appointment. Our congratulations go to Anthony and all of his team. As I’m sure many of you have seen from driving past, Altrincham FC has a big building project going on right in the heart of the ground. For those that don’t know what the project is, they’re building a brand new community sports hall and you can find plenty more information over at the official website. As the building project nears completion, to help raise final funds required, Altrincham FC are running an auction and there are many fantastic prizes to be had. Maybe you’d like a Premiership Ref’s shirt signed by all the current Premiership referees? How about a hospitality match day package Altrincham FC or Manchester United? 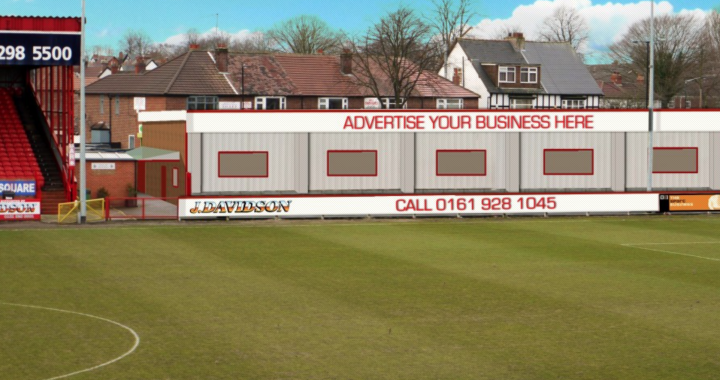 The full auction list and bidding details can be found here: Altrincham FC CSH Fund Raising Auction and closing date for bids is Friday 14th November 2014. The ADRS would like to pass on it’s thanks and congratulations to Dennis Phillips on reaching 40 years of service and membership with us.